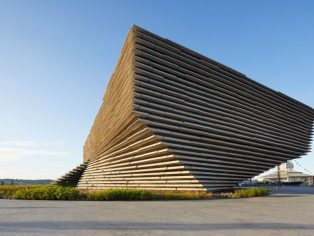 “The opening of V&A Dundee is a historic occasion for Dundee, for the V&A, and for the very many people who played a vital part and supported its realisation. 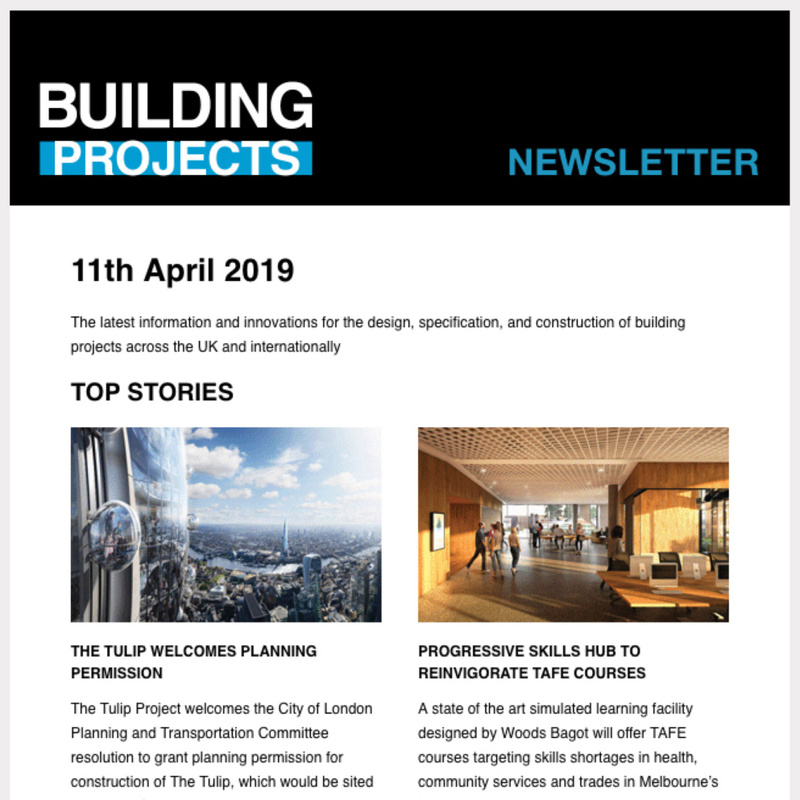 This is a very proud moment for all involved. “The big idea for V&A Dundee was bringing together nature and architecture, to create a new living room for the city. 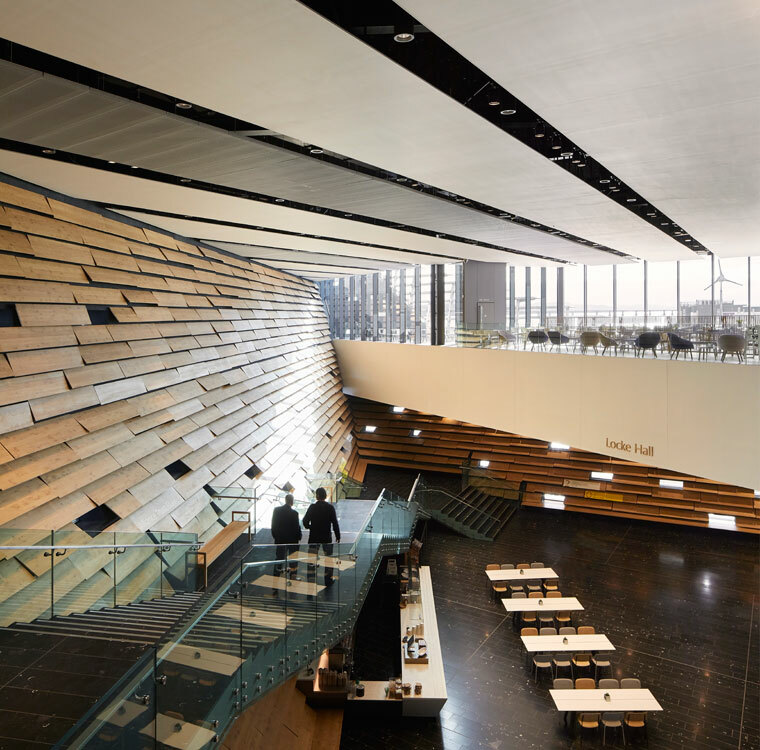 I’m truly in love with the Scottish landscape and nature. 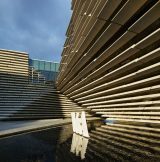 I was inspired by the cliffs of north-eastern Scotland – it’s as if the earth and water had a long conversation and finally created this stunning shape. 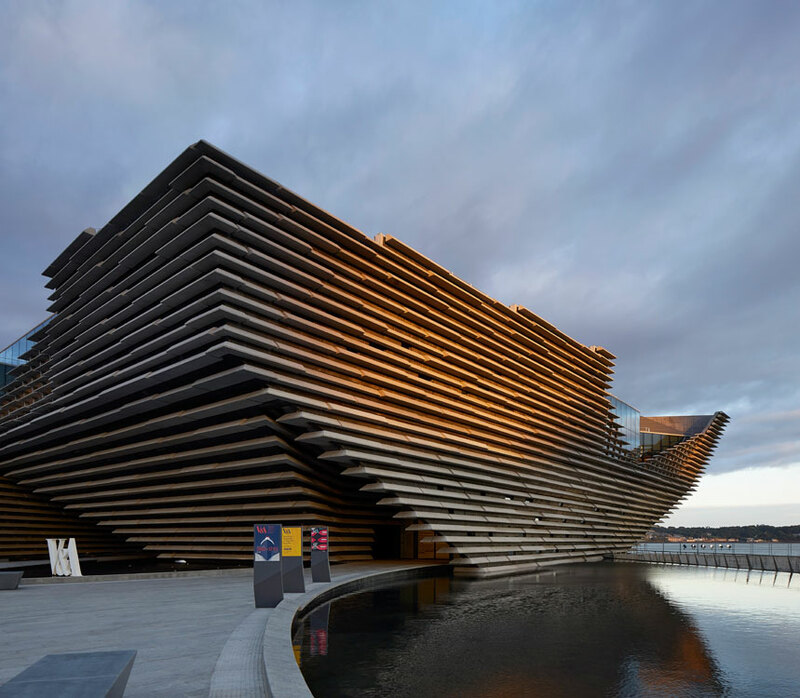 “V&A Dundee is the perfect illustration of how the city is forging a new path and being transformed for every resident, worker and visitor. 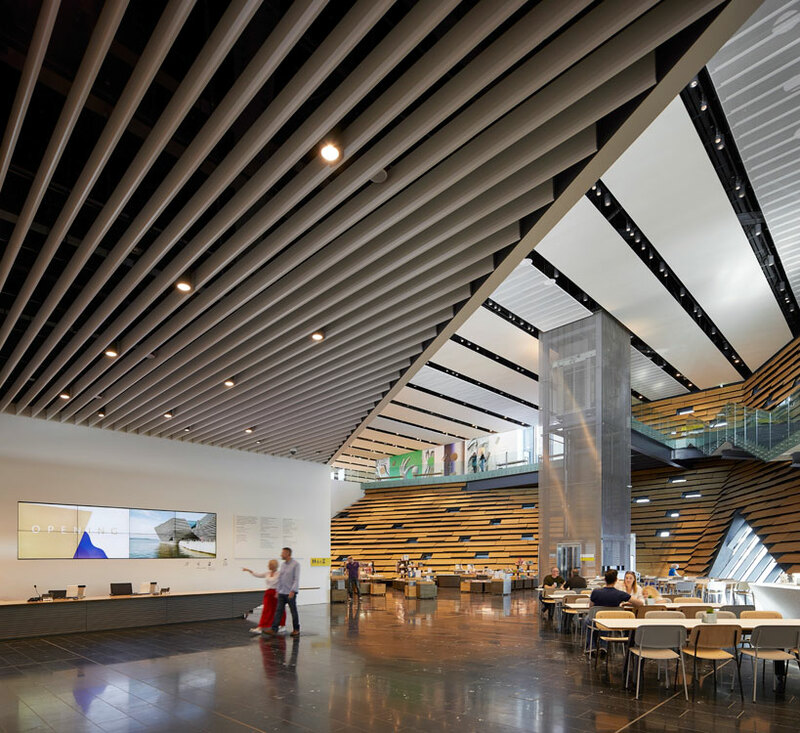 We are not a city which limits its ambitions and there is much more to come from our creative and dynamic city. 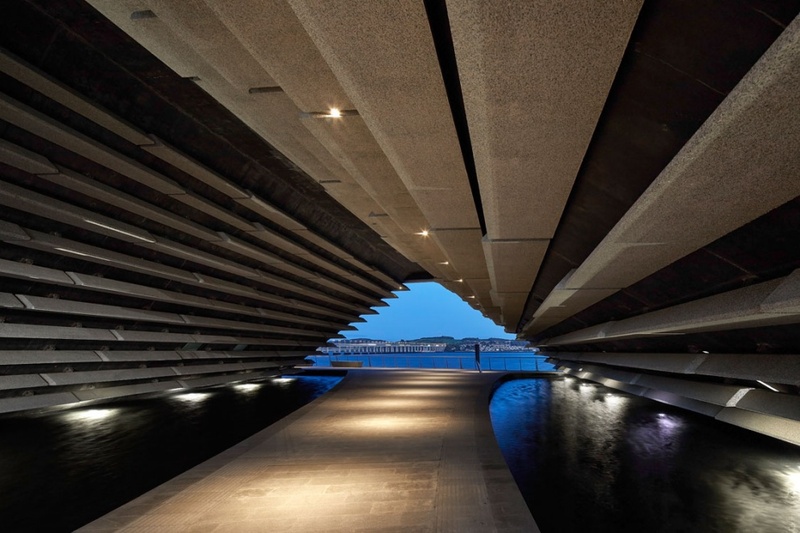 “Today the spotlight is on Scotland, and Dundee, as cultural organisations across the globe look on in awe at what has been achieved. For a small country, Scotland has an incredibly rich design heritage with creativity, innovations and inventions that have changed lives across the world. 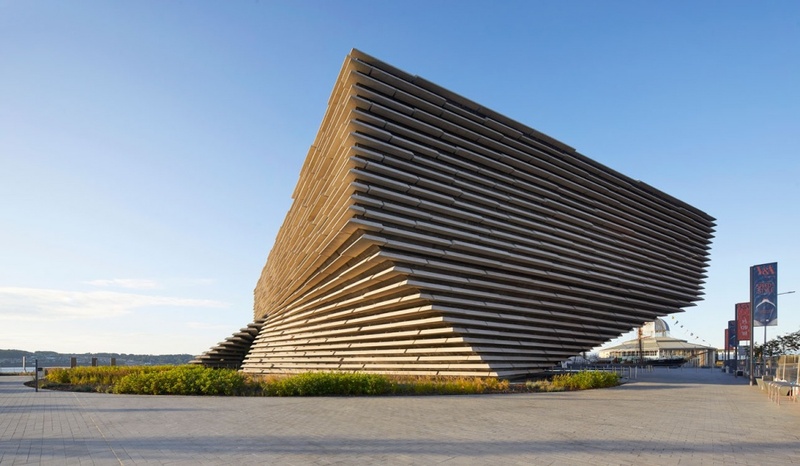 “I am truly excited about the opening of V&A Dundee. 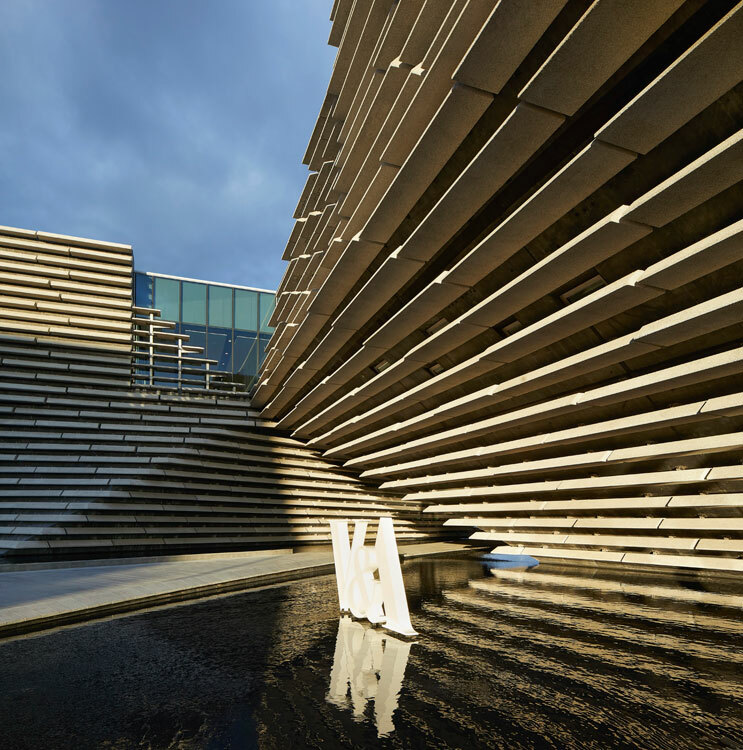 Celebrating the important contribution Scots and Scotland have made—and continue to make—to the world of design, the museum will delight, educate and inspire visitors from far and wide, putting Scotland on the international stage. 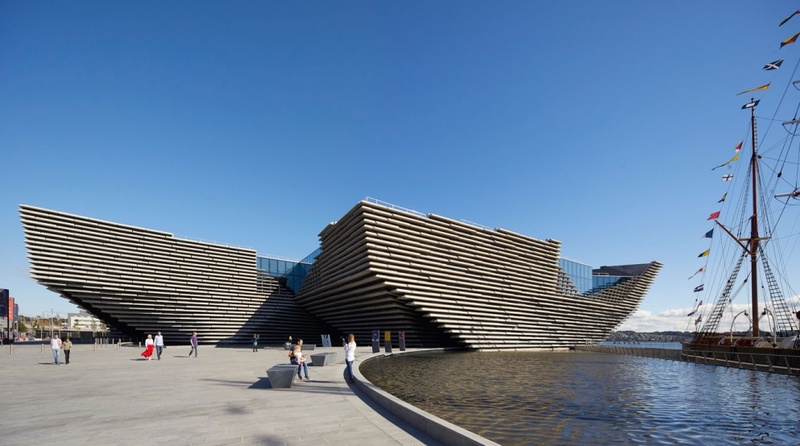 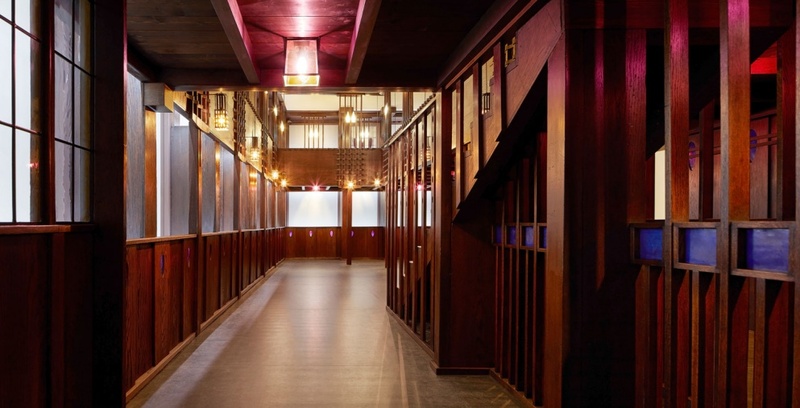 “Quite simply, V&A Dundee is the biggest addition to Scotland’s cultural scene this century.